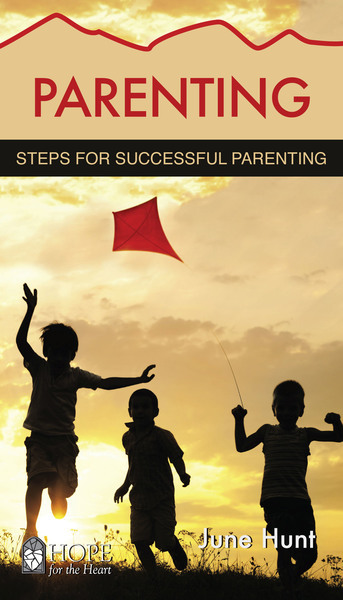 Kids are a lot like kites--struggling to become airborne, yet need the stability of the string. A kite is not designed to be possessively protected inside the home. Though separation is painful, God designed your role as a parent to prepare your kite for flight. But how? How can you raise well-adjusted children who are confident, happy, and follow the Lord. This Christian book shares biblical advice and christian counseling on how to give appropriate child discipline at each age level. The role of a father and the role of a mother are different. You child is looking to each spouse for different needs and acknowledgements. Learn what they are and how you can be proactive in the role that the Lord has given to you. Your child is a gift from God. The most compelling behavior you can model before your child is to reflect the character of Christ. It's never too late to begin taking steps toward godly parenting. This mini-book is a quick overview and is easy-to-understand. It focuses on the key issues and is perfect for the busy person who needs instant advice.